Wick Liquor – Deja Voodoo Salts is a Santa Barbara coconut husk and Chula Vista sugar cane flavoured e-liquid. Each bottle is pre-filled with Wick Liquors nic salt e-liquid. 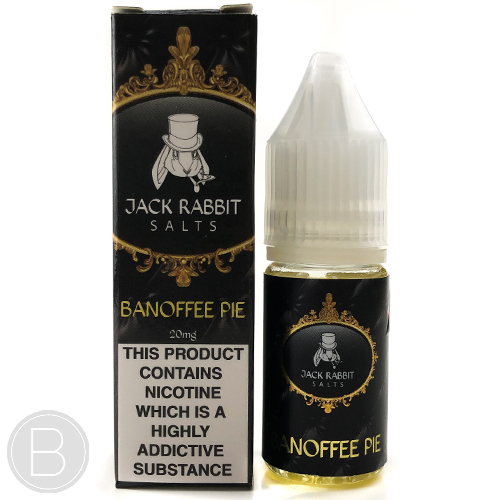 Nicotine Salts are a revolutionary way of delivering nicotine through an e-liquid that is closer to the nicotine delivery of traditional cigarettes. 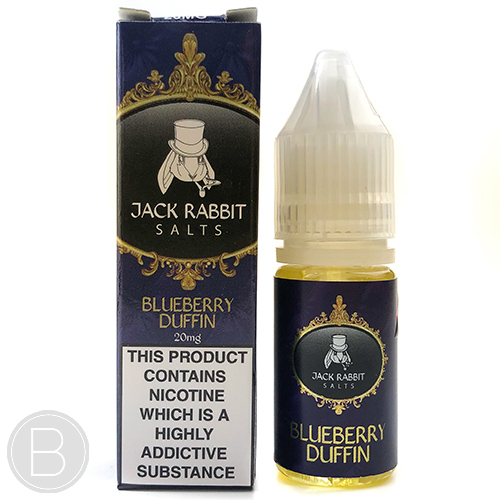 20mg nic salts provide maximum nicotine delivery with minimal throat hit to provide a smooth, flavourful vape. A creamy cheesecake with tones of butterscotch, toffee and caramel topped with chopped banana and a buttery biscuit base. A fresh blueberry muffin combined with a sweet doughnut. 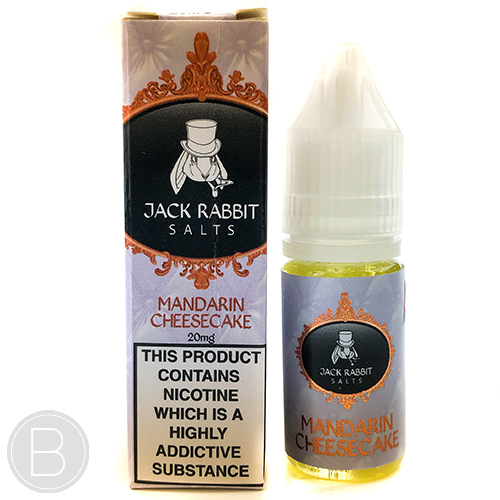 A sweet mandarin which tops creamy vanilla and the buttery biscuit base of a cheesecake. 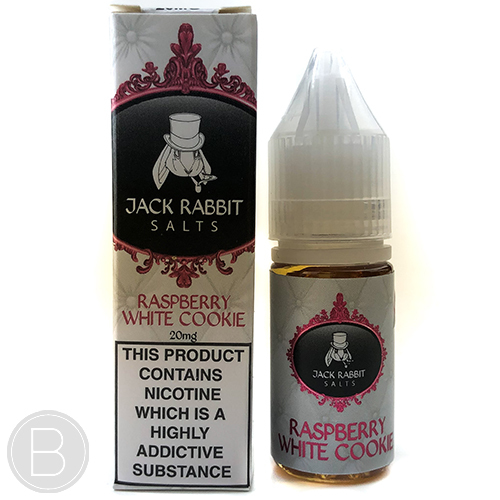 White chocolate with creamy vanilla wrapped in cookie dough, toppped with the perfect amount of sweet and tangy raspberries.